New Bedford Massachusetts is a coastal community located conveniently between Providence, Boston, and Cape Cod. 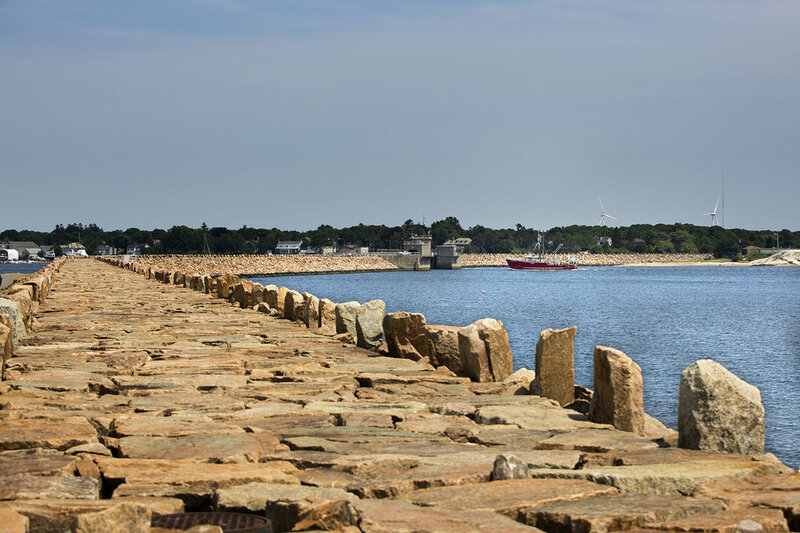 New Bedford is the largest fishing port in the U.S. and also offers ferry services to Martha’s Vineyard. 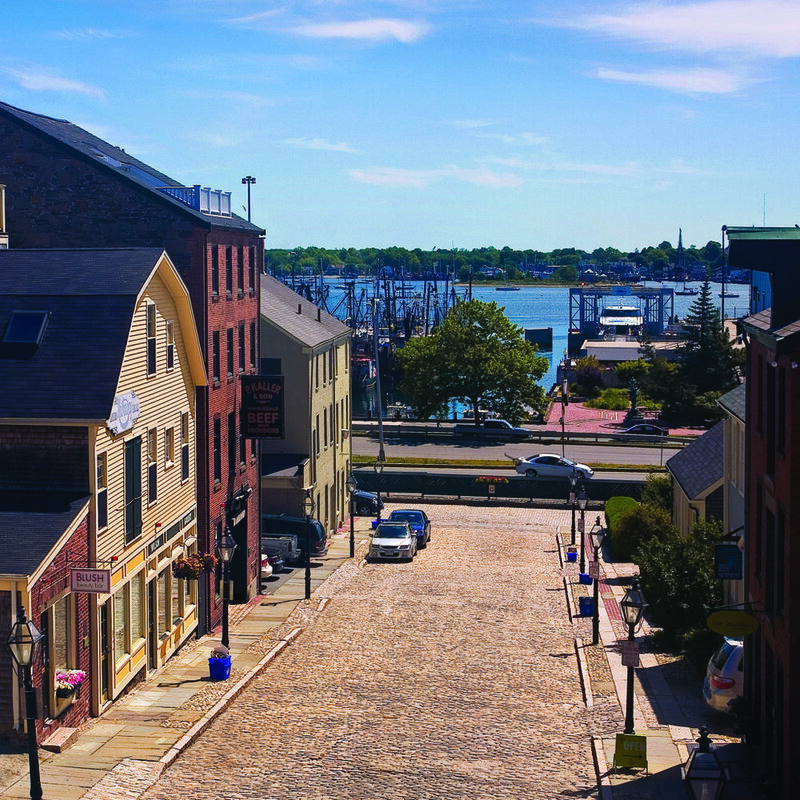 From restaurants and breweries to island ferries and the harbor walk, New Bedford is rich in history and has much to offer.